The Panel Series Antennas combines advanced and state of the art design into a Broadband, High Gain, True Dual Polarization for maximum reliability and superior performance. 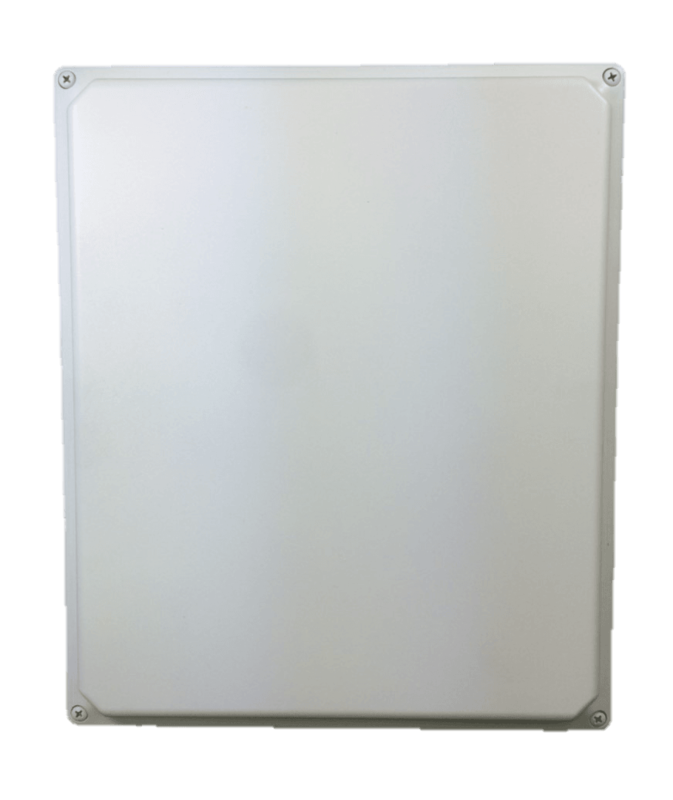 The FXSP4.4-6.0-16-D Panel Antenna is designed to support extreme high volume data rates, equal bit data streams and low BER. This Panel Antenna is supplied with two separate inputs, housed in a Polycarbonate UV stable Radome, constructed with corrosion resistant materials for reliability in the most extreme environments. This Panel Antenna frequencies are from 4.4 through 6.0 GHz combining Homeland Security, Military, Uni-I & Uni-II bands in a single antenna. Features equal bit data stream for Hi-volume Networks, excellent performance with all radios and Wireless Systems where coverage and interoperability is required.